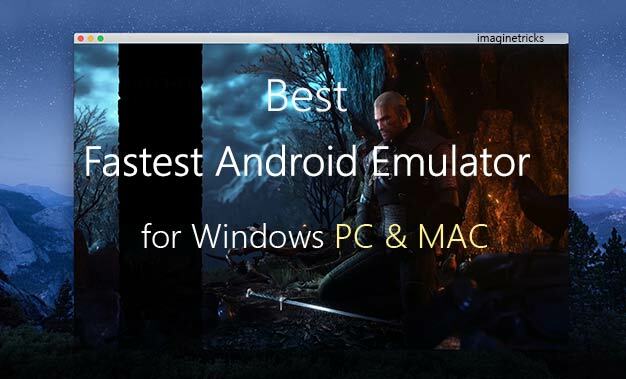 Dreaming about for playing Android Games on Windows PC? If you are fond of playing games on Android device and want to play your favourite Android games on a large screen like a Windows PC. Therefore today we are going to see various techniques for playing android apps on Windows PC. 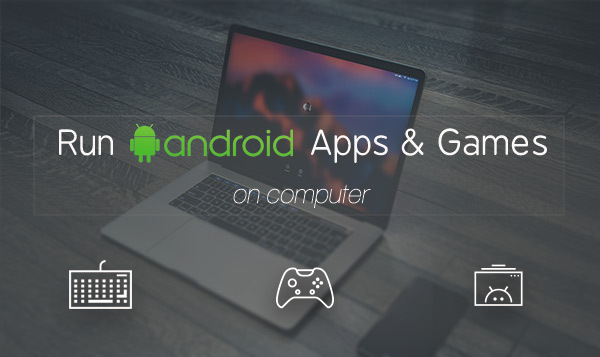 We will not only learn to run android games on windows but also look best ways to run Android & iPhone Apps. Playing Android games on Windows PCs, it seems that you are enjoying the game on the big screen. 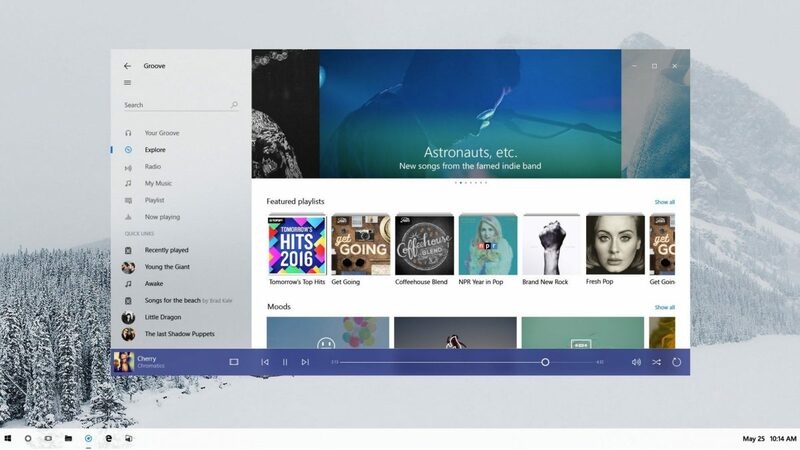 So to take advantage, first and foremost, you have to find and install the best tools to run Android apps on Windows 10 or any of the necessary operating systems. Next, you can take advantage of any Android or iPhone application directly on your computer. So there, let’s see what’s the best ways to run android apps on windows pc. These are the following ways, where you can use them to run or test any Android or iPhone application easily on Windows & Mac computers. You can select any of your favourite ways as per your requirements. So, without taking any more time let’s first start with an emulator. The emulator is formally designed to run any apps directly on Android, Windows, Linux & Mac OS etc. There are many various types of emulators are available on online. Assuming, if you are wondering to play PlayStation game on windows pc or want to run Nintendo games on an Android smartphone, then you can easily do everything with the help of the emulator. 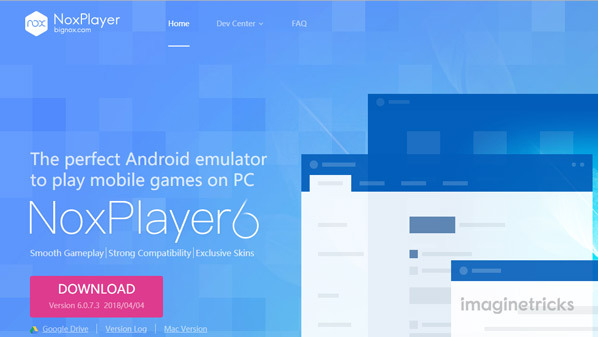 So let’s take a look at some best android emulator tool for windows pc. Nox App player is one of the best Android emulators which lets you use android games and apps directly on window computer. It comes with an awesome feature which let you root your device with just one click. Nox also gives an ability of multiple screens for playing different games on multiple screens at the same time you can easily do with Nox App Player. There is also an extra excellent button feature in this emulator, in which you can control direction, taking screenshots, recording videos, virtual keys, script macro recording, simulate rotation, access the Google Play store, and much more. This all great features Nox takes to next level in android emulator. Nox App Player is fully compatible with Mac OS and Windows OS. You can download and take full advantage of this great emulator on your pc. So don’t wait too long let’s try this method right now. If you’re a professional Android developer, Android Studio is the most preferred tool for creating Android apps. It offers a lot of simulators, with so many capabilities where you can run and test your app on your favourite devices like on Android phones, tablets, Wear OS and Android TV directly on your computer. 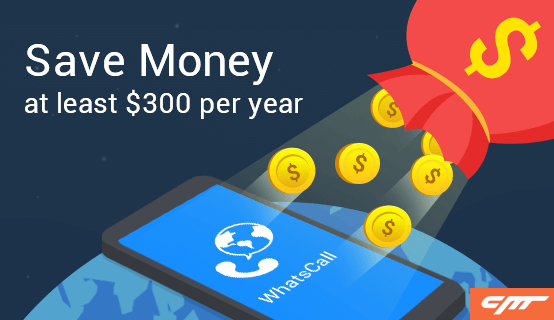 Furthermore, You can access Google Play Store, Adjust volume, take a screenshot, drag to install apk, set a GPS location, change sensor readings, simulate two fingers with multi-touch, simulate incoming phone calls, sending text messages and much more. So there, if you are wondering about playing a game on the Android studio emulator. Let me tell you, Android Studio is not going much fun to play the games. There is a reason behind that simulators consume a lot of memory and if you do not have a decent computer then it slows down your computer. So I would recommend you to select your preferred option which you want. Interesting, you might be wondering why we have put a Google Chrome browser on this list. As you all know, Chrome is being one of the most popular browsers for Android, PC and Mac. That’s because it offers a lot of new additional features, cool extensions including with a great ARC Welder Chrome extension. ARC Welder Chrome Extensions is formally designed to test Android applications for developers, the cool thing about this extension is, it is completely lightweight, it won’t slow down your system while running the Android application. One big downside is that it does not support all android apps in ARC Welder Chrome. Therefore, you will have to take care of which apps can be fit to run. If you are wondering to use this extension on your Google Chrome browser. No worry you can use definitely for free on your Windows, macOS, Chrome OS, and Linux. In my earlier article, I’ve shared a detailed guide to run Android apps using the ARC Welder. You can check them out by clicking the link. However here, I would like to share the method straightforward to you. To begin this process make sure first you have installed the Google Chrome browser on your required system. If you have not installed yet, click here to install right now. Once it complete. Let’s go ahead to check out the following procedure. Click to launch App and first and foremost you will need to setup the file directory. Set file directory in just one click. 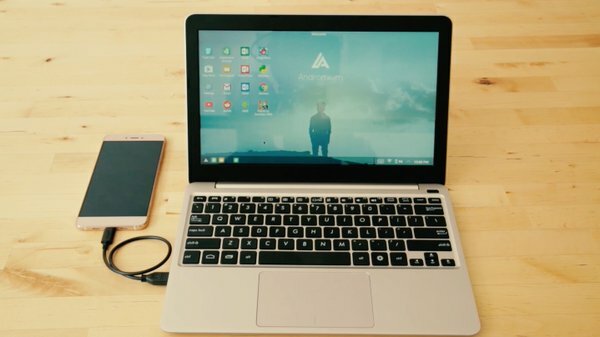 In order to run an Android application, you have to Add (APK) which you want to use on your pc screen. Add APK and let’s enjoy Android Application in Chrome. 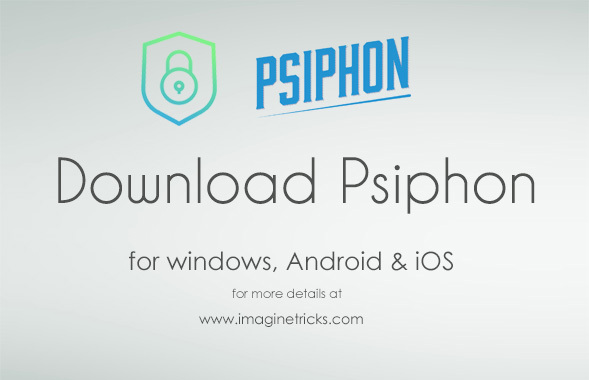 Once the APK is successfully loaded, click to launch and take advantage of your favourite Android app. Browserstack is indeed one such great tool to test or run Android and iOS apps. It is formally a live web-based browser testing where you will be live experiences over all devices Android, iOS, Windows Phone, Windows and Mac. 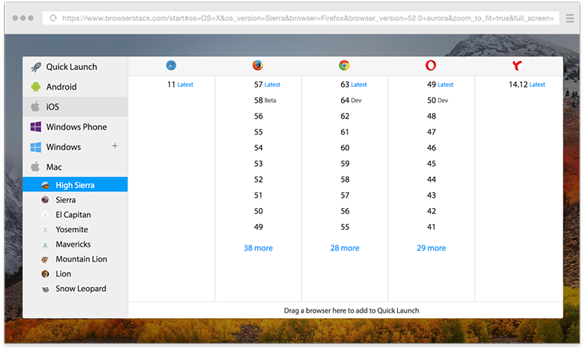 Browserstack is a premium service but they also provide a trail for a certain minute. You can use a free trial service and take full advantage without purchasing any plans. Therefore, don’t wait anymore, let’s try now with your favourite devices iPhone, iPad, Samsung Galaxy, Nexus, Pixel, Motorola etc. Here is the full list of all real devices you can check out by clicking the link. Debug your APK or IPA using real-time device logs. Pre-Optimized for Security and much more. So there, These are the few methods which I have shared with you. You can select any of your preferred methods from the list. I hope this list will help you to run Android apps on Windows 10, 7, 8 and Mac easily on your PC. I would love to hear your experiences. If you have used any above emulator, methods or any other ways. Please do share your experiences or methods through the comments. I would appreciate your valuable time. I’m using BlueStack right now but I don’t like it too many errors. So I hope this NoxPlayer will be different.